Senate Bill 340 — a measure introduced by Senator John Eichelberger strengthens regulatory oversight by DCED and restricts municipal borrowing and project financing. Senate Bill 341 – a measure introduced by Senator John Blake that prohibits a conflict of interest by a member of a municipal authority in the award of any contract or agreement and empowers appropriate agencies with enforcement and prosecutorial powers. Senate Bill 344– a measure introduced by Senator Eichelberger that amends the Public Works Contractors’ Bond Law of 1967 to insure one hundred percent project performance security for local governments. 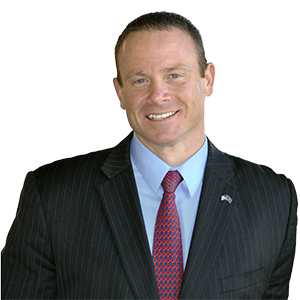 Senate Bill 997 – a measure introduced by Senator Richard Alloway that amends Titles 42 and 53 providing an exception to governmental immunity for municipalities of refuge, and precluding municipalities of refuge from applying to state law enforcement grant programs or participating in surplus state property sales, respectively.